Back in 1965 New Yorker Alan Stillman purchased a bar and named it T.G.I. Fridays … it was a place where guys could meet gals and the emphasis was on fun!  1986 saw them take a big leap across the pond to Birmingham and they’ve been bringing the UK that Fridays feeling ever since… Visit the T.G.I Fridays website to view their menu.